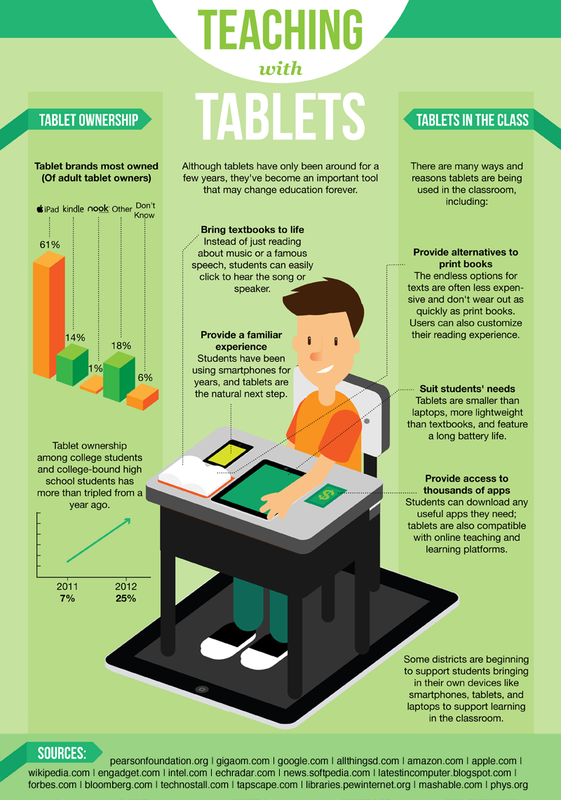 iPads are being used to help recruit students, save paper, and educate students with new applications in classrooms around the globe. Some colleges are even giving out the iPads to new students and faculty so they are working with the same technology. Medical students are using the iPads to communicate with patients and teachers. Saving paper has new meaning and starts with digital books replacing printed copies. edudemic article 9 Surprising Ways Schools Are Using iPads Around The World shares some of the coolest ways iPads are being used on college campus from Ohio State to Dubai. Thinking about how you can use an iPad in your curriculum? Check out how these universities are changing it up!